A twenty-eight-year-old died Saturday after trying to swim across the river. The river has claimed the life of a 28-year-old man who swam across it Saturday night, but drowned crossing back. 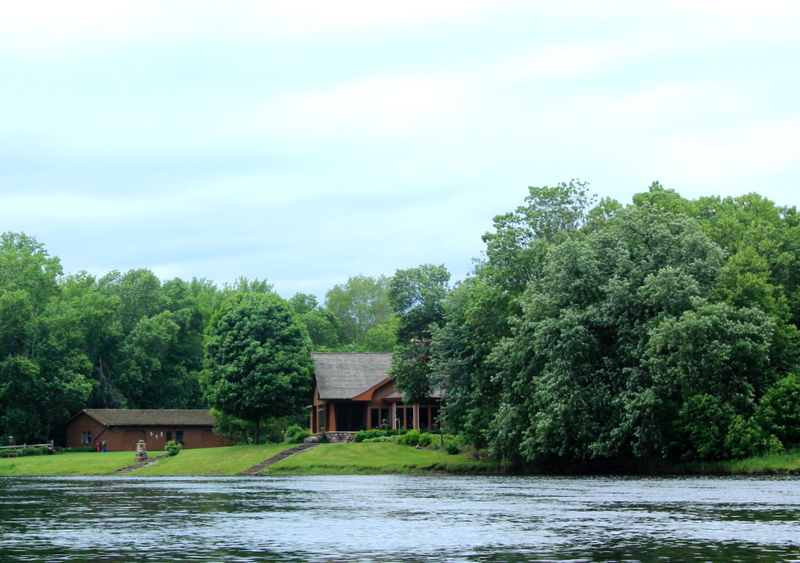 Authorities were called at about 8:05 p.m. on a report of a drowning in the St. Croix River east of Rush City near Frandsen Landing. When officers arrived, they learned Devin Matthew Johnson, of Harris, Minn., had been under water for about seven minutes before authorities were called. Witnesses at the scene told officers Johnson swam across the St. Croix River and was on his way back when he began to struggle in the water. Efforts to try and find Johnson in the water were unsuccessful. Officers with the Chisago County Sheriff’s Office located Johnson’s body just after 8 p.m. Sunday. Frandsen Landing is a small, rustic landing about two miles south of the Rush City Ferry/County O Landing.